Average rating 4.0 from 212 reviews. 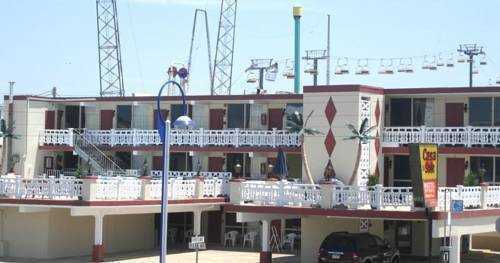 The Casa del Sol Motel in Wildwood, NJ is located right in the heart of town, just steps away from the famous Wildwood Boardwalk and free Wildwood beach. 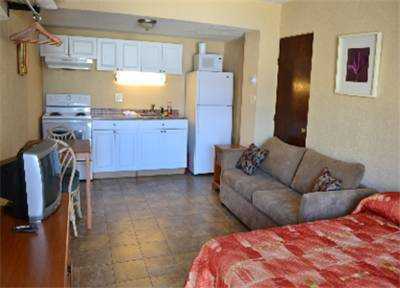 Walking distance to Morey’s piers, water parks, and the Wildwood Convention Center.